1. The Tennessee Wilderness Act—passed as part of the Farm Bill on December 20, 2018—created the Upper Bald River Wilderness (9,038 acres), and added land to the Big Frog Wilderness (348 acres), Little Frog Mountain Wilderness (966 acres), Sampson Mountain Wilderness (2,922 acres), Big Laurel Branch Wilderness (4,446 acres), and Joyce Kilmer-Slickrock Wilderness (1,836 acres). 2. The Flatside Wilderness Enhancement Act—passed on January 10—created the 640-acre Bethune Woods-Flatside Wilderness in Arkansas. Read our outlook for Wilderness in the 116th Congress. 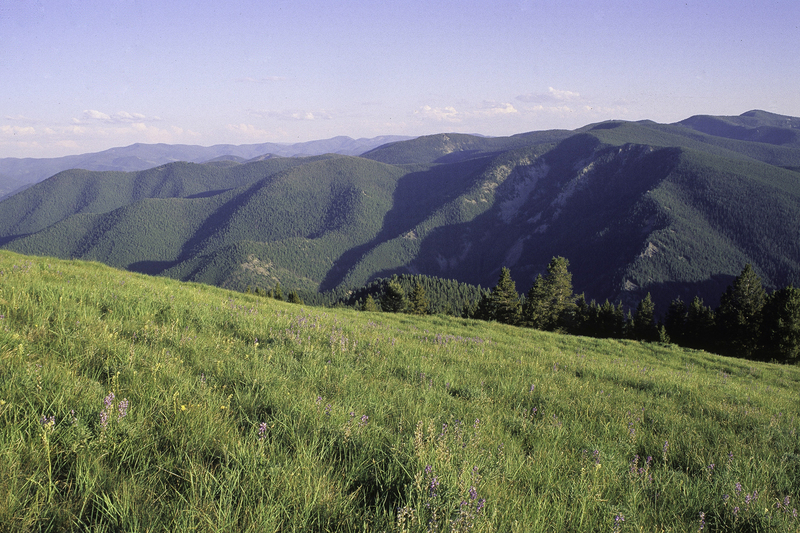 View our database of current Wilderness bills in Congress. 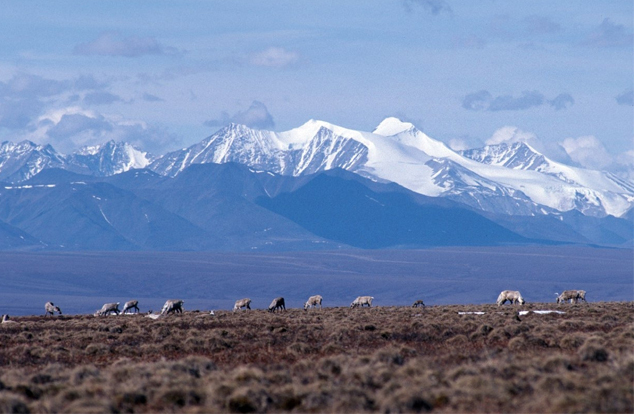 Arctic Refuge in Grave Peril: Wilderness Watch is deeply concerned about the Bureau of Land Management's proposal for seismic exploration for oil and gas on the Coastal Plain—the biological heart—of the Arctic National Wildlife Refuge. The proposed 24-7 operations and the associated industrial development would significantly harm our last great wilderness. Read a comment letter we signed. 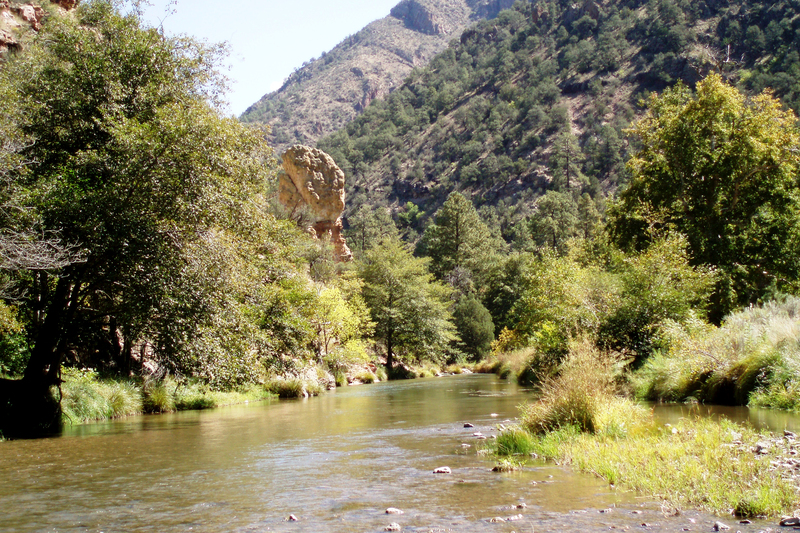 Gila and Blue Range Wildernesses Threatened by Destructive Livestock Grazing: Wilderness Watch is pressing the Forest Service to drop its ill-advised proposal for commercial livestock grazing in the Gila and Blue Range Wildernesses in New Mexico plus two wilderness study areas. Learn more and read our comments. 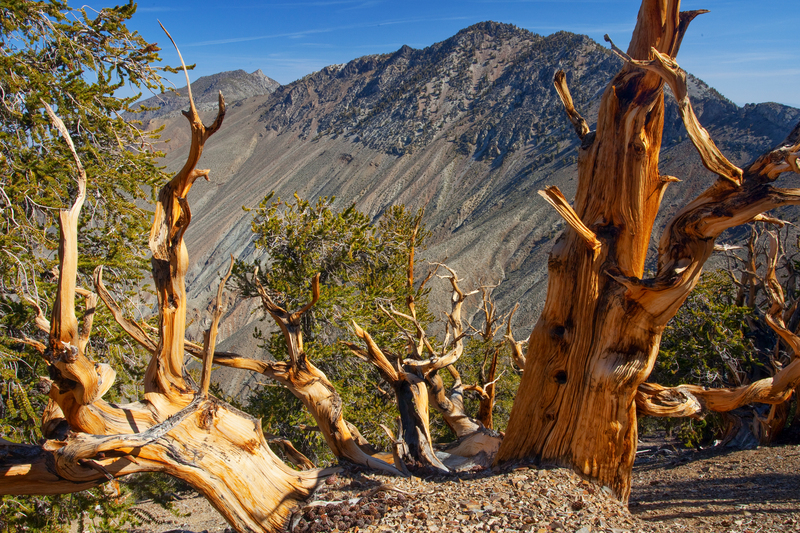 Wilderness isn't about Celebrating Mining: Wilderness Watch is opposing a baffling Bureau of Land Management plan to denigrate the Inyo Mountains Wilderness in California in order to perpetuate the scars of past mining. Learn more and read our comments. Mountain Bikes Have no Place in the Blue Joint and Sapphire WSAs: Wilderness Watch is urging the Forest Service to uphold the law and prohibit bikes in the Blue Joint and Sapphire Wilderness Study Areas in Montana. These are some of the last remaining wild places in the lower 48 states—home to elk, wolverine, wolves, mountain goats, golden eagle, pika, black bears, and other wildlife which need large, undisturbed landscapes. Read our comments. 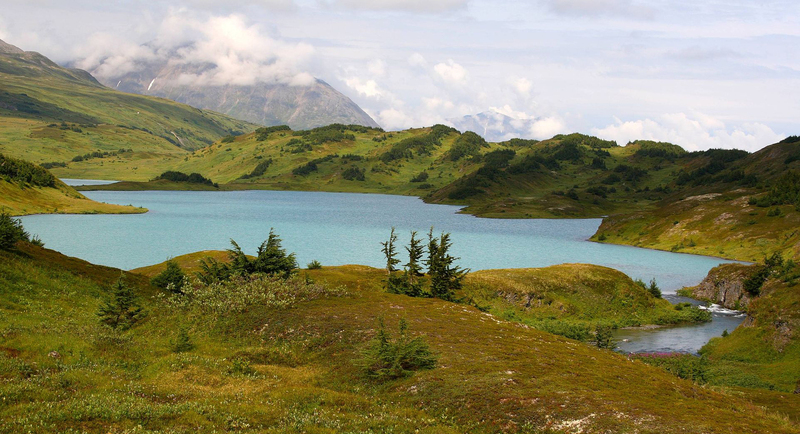 Protect the Nation's Largest Wilderness Study Area: Wilderness Watch is urging the Forest Service to protect the Nellie Juan-College Fiord Wilderness Study Area in Alaska, which is nearly two million acres of ancient rainforest, remote islands, and stunning mountains and glaciers. Learn more. Your support propels us forward! 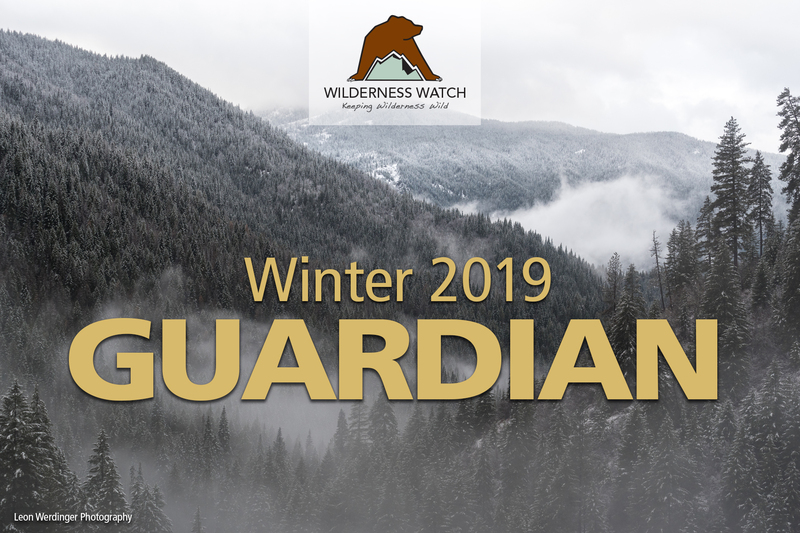 Wilderness Watch is so grateful for your tremendous response to our December fundraising requests. Due to the generosity of our new donors and a long-time WW member in Alaska, we were able to max out a $15,000 match for first-time donations, and first-time donations will be matched again this year! Your support helps us continue to stand strong and uncompromising in defense of our wildest places and their wild creatures, this year and beyond. Thank you again! 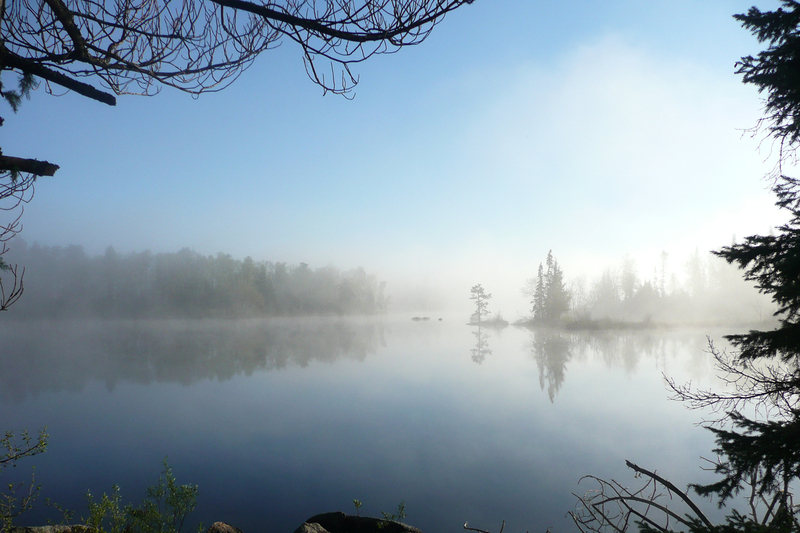 Boundary Waters Mining Threats Advance: America's most visited Wilderness—the storied Boundary Waters Canoe Area Wilderness—continues to be threatened by the Polymet and Twin Metals mines. The proposed open-pit copper-nickel Polymet Mine is one step closer to fruition. In November, Minnesota's Department of Natural Resources granted the project several key permits, despite the mine's threat to the Boundary Waters. Read more in a news article. Meanwhile, the Bureau of Land Management (BLM) is proposing to renew two expired mining leases needed by the Twin Metals mine, which would be adjacent to the Boundary Waters. In 2016 the Forest Service (FS) and BLM declined to renew these leases, however, the Trump Administration's Department of Interior issued a new legal memorandum in late 2017 which reversed previous departmental policy and bypassed the BLM and FS's earlier decision. Read a comment letter WW signed. Alpine Lakes Wilderness Threatened by Thirsty Chelan County: Chelan County and Washington state have released an environmental assessment that proposes to rebuild the dam on Eightmile Lake and enlarge the lake. 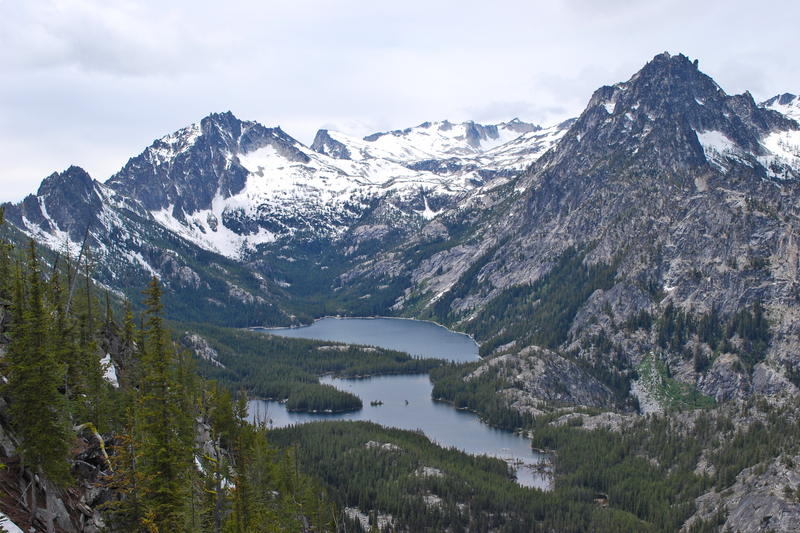 WW and others are opposing this manipulation of the Alpine Lakes Wilderness. Read a news article. Learn more about this issue. Permits Required: The Forest Service will be instituting a new summer permit system in 2020 for many trailheads in the Mount Jefferson, Three Sisters, and Mount Washington Wildernesses in Oregon, to address too much use. It remains to be seen how much the FS will charge for permits. Read more in a news article. 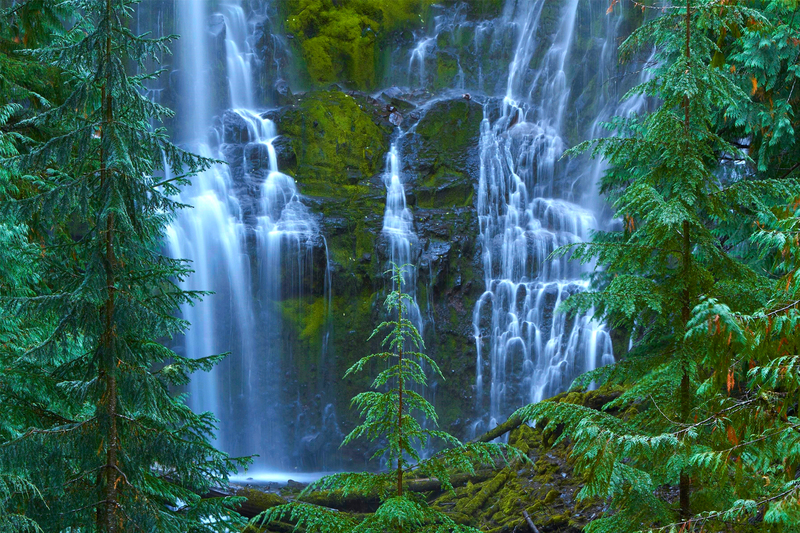 Help us protect Wilderness around the country. All first-time donations matched! Izembek Road would Move More than People: A Reveal article investigates a loophole in a land swap agreement that would allow millions of dollars worth of seafood to be moved over a controversial proposed road through the fabled Izemebek Wilderness in Alaska. Road proponents have tried to sell the road as being medically necessary, but "a document dating back two decades shows that hauling fish, not patients, was the Aleuts' original motive for building a road through the national refuge." Wilderness Watch and co-plaintiffs are awaiting a decision from a district court in Alaska on our suit to stop this road. Read the article. Learn more. Photos: Selway-Bitterroot Wilderness by Leon Werdinger Photography; Arctic Refuge by US Fish and Wildlife Service; Gila Wilderness by U.S. Forest Service via Flickr; Inyo Mountains Wilderness by Bob Wick/BLM via Flickr; Sapphire Wilderness Study Area by George Wuerthner; Nellie Juan-College Fiord WSA by Frank Kovalchek via Flickr; Boundary Waters Canoe Area Wilderness by Steven Conry via Flickr; Alpine Lakes Wilderness by Karl Forsgaard; Three Sisters Wilderness by Janusz Sobolewski via Flickr.